Changing seasons for us humans can sometimes be like dating. We come to meet the new season carrying the baggage from the one previous. Sometimes good baggage, sometimes not so good baggage . After a loooong and lengthy winter with the acidic harvests of Mother Earth it is time to shed the winter load for lighter options. The earth does indeed provide what we need at all times. We just have to get to know her a little to really benefit from her medicine. Really getting to know her sometimes means losing some ego and seeing her for the health shop that she is. It means actually using what wisdom you gain from her. Let’s explore just a fraction of what this pretty lady has to offer and why you should be indulging . Spring is a time of cleansing and renewal. Being part of the whole we should do exactly what the plants are doing - blooming. The organs of regeneration need extra support in these times in order to make way for all summer has to offer. Spring already knows this and is providing everything you need to support you! Your skin has been hidden under thick jumpers and warm coats all winter. Perspiration is important for excretion of toxins now is the time to get all body functions ready to support the rest of the year. Building a strong spring routine can provide a platter of amazing health to build from. 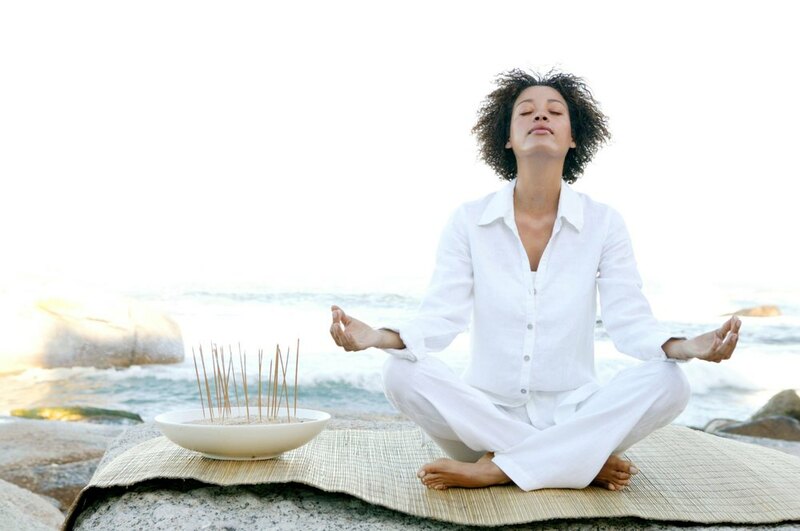 Breathing is a good start and an amazing way the clear toxins. Such a simple process that most if not all, take for granted. Take time to fully fill and empty your lungs in this season. 10 minutes in the morning and 10 minutes at night for dedicated and focused breathing exercises is more than enough to bring the conscious back to this more regularly throughout the day and also enough to expel a large amount of unseen toxins. A great way of excreting toxins through the skin is to have a medicine bath with herbs and salts. This aids in the elimination of water that do not need to be carried. Sweating in a steam or sweat bath is extremely beneficial as part of a spring clean. Food inch in vitamins and minerals are a vital part of a spring clean. Herbal teas and wild greens salads. Not the kind you buy in the health store or order from the Internet. This is about re-connecting - getting back to your whole self. The bright yellow flowers from the Coltsfoot plant is an amazing way of releasing any post winter mucus. There is also some amazing infusions that can be made from new leaf shoots. These are the same as sprouts, loaded with newborn fresh vitamins and minerals . Hawthorn and blackthorn bushes have amazing shoots, as do raspberries and blackberries which pack a serious nutritious punch . Let your inner forager out and get gathering . Strawberry leaves as well as new shoots from the glorious birch tree should be a wonderful addition to your spring cleans also. These shoots contain minerals that simulate and support kidney function which is of course a great way on eliminating toxins. Eat your weeds. Seriously, eat your weeds! Often the most beautiful things flow from the internal of something that the tainted human ego has judged as a weed. Dandelions are abundant at this time of year and this is no accident, this is another gift from creation to aid with your spring clean. All plant can be used, root, flower and greens and they all have a vast nutritional offering that your internal organs will love. Digestive Aid: Dandelion acts as a mild laxative that promotes digestion, stimulates appetite, and balances the natural and beneficial bacteria in the intestines. Kidney: This weed-like superfood is a diuretic that helps the kidneys clear out waste, salt, and excess water. This inhibits microbial growth in the urinary system too. Liver: Dandelion has been shown to improve liver function by removing toxins and reestablishing hydration and electrolyte balance. Antioxidants: Every part of the dandelion plant is rich in antioxidants that prevent free-radical damage to cells and DNA, slowing down the aging process in our cells. Cancer: Dandelion acts against cancer to slow its growth and prevent its spread. The leaves are especially rich in the antioxidants and phytonutrients that combat cancer. Diabetes: Recent animal studies show promise that dandelion helps regulate blood sugar and insulin levels. High Blood Pressure: As a diuretic dandelion increases urination which then lowers blood pressure. The fiber and potassium in dandelion also regulate blood pressure. Cholesterol: Animal studies have shown that dandelion lowers and control cholesterol levels. Gallbladder: Dandelion increases bile production and reduces inflammation to help with gallbladder problems and blockages. Inflammation: Dandelion contains essential fatty acids and phytonutrients that reduce inflammation throughout the body. This can relieve pain and swelling. Greens can be used in your smoothies or salads as can the flower. The root is great used fresh or roasted as a herbal infusion along with the flower. However you prefer to use it will still be a nutritious addition to your cleanse. Connecting consciously with our seasons is an important part of our growth of mind,body and spirit. It promotes good health all round and aids in in environmental wellbeing. Start your spring cleaning now to benefit fully from all the beauty that is creation. BE the WHOLE, not just part of it. Sign up below to receive culture and lifestyle content. Be the first to know about giveaways, events and more.